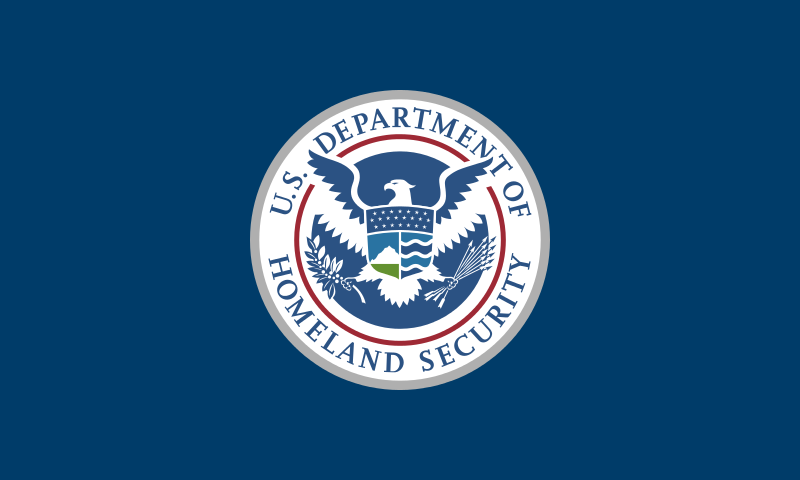 The Quadrennial Homeland Security Review (QHSR) was released by the Department of Homeland Security (DHS) on June 18, and it takes a hard look at the security risks of a changing climate. Page 21: Natural disasters, pandemics, and the trends associated with climate change continue to present a major area of homeland security risk. Page 21-22: Weather events present a significant and growing challenge, with several multi-billion dollar disasters in recent years. Hurricane Sandy, the largest diameter Atlantic storm on record, is estimated to have killed 117 people in the United States and caused widespread flooding. More than 8.5 million people were left without power, and the storm caused tens of billions of dollars in damage. Other disasters, particularly earthquakes, droughts, and floods, also pose significant risks to the Nation. The risk of these disasters is increased by the vulnerability of aging infrastructure, increasing population density in high-risk areas, and in the case of droughts, floods, and hurricanes by trends associated with climate change. Pandemic disease, hurricanes, and other natural disasters not only have the potential to cause severe consequences, including fatalities and economic loss, but also may overwhelm the capacities of critical infrastructure, causing widespread disruption of essential services across the country. Page 22: Climate change and associated trends may also indirectly act as “threat multipliers.” They aggravate stressors abroad that can enable terrorist activity and violence, such as poverty, environmental degradation, and social tensions. More severe droughts and tropical storms, especially in Mexico, Central America, and the Caribbean, could also increase population movements, both legal and illegal, across the U.S. border. Melting sea ice in the Arctic may lead to new opportunities for shipping, tourism, and legal resource exploration, as well as new routes for smuggling and trafficking, increased risk of environmental disasters, and illicit resource exploitation. Higher temperatures may change patterns of human, animal, and plant diseases, putting the workforce, the general public, and plant and animal health at higher risk of illness. The United States may need to prepare for more frequent, short-term, disaster-driven migration. Higher temperatures and more intense storms may also damage or disrupt telecommunications and power systems, creating challenges for telecommunications infrastructure, emergency communications, and the availability of cyber systems. Finally, the cost of preparing for, responding to, and recovering from such events is anticipated to grow as weather-related events continue to become more severe and damaging. In all, the QHSR demonstrates that the homeland security risks associated with climate change are severe, and just as concerning as security risks we often hear about, such as evolving international terrorism and cyber-threats. This reaffirms the reality that climate change presents threats that are not just limited to the natural environment. The safety and security of the United States homeland is at risk as well. Acknowledging this risk is an important step in both preventing and preparing for disruptive climatic changes. By Caitlin Werrell and Francesco Femia in climate and security on June 20, 2014 . So, DoD, the IC, Department of State, Department of Energy, and the vast majority of national scientific bodies have taken a position that Climate Change (Global Warming if you prefer) is a source of massive disruption around the world. And here is the Department of Homeland Security addressing it in their Quadrennial Review. These are not frivolous organizations, they’re committing serious effort into preparing for all of the consequences that will be arriving in the next 10 years. No, it’s not the end of the century any more. Wake up!